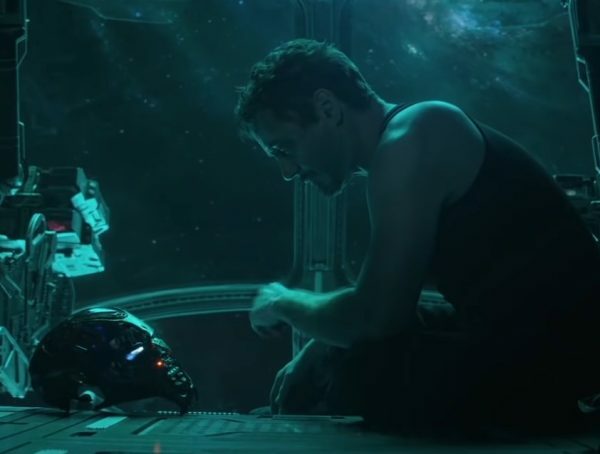 The Avengers: Endgame trailer has finally arrived, and it starts with a little monologue from Tony Stark as he’s dying on what looks to be Peter Quill’s ship. 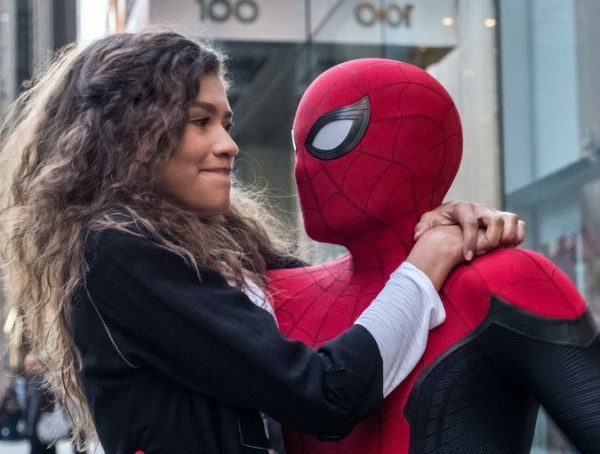 As it turns, out, there’s a really ominous easter egg in the scene—and it doesn’t even have anything to do with the comics. Though it looks like Tony Stark may be on the end of his last rope, a lot of fans are sure that he will wind up being saved in one way or another. After all, he didn’t survive The Decimation just to die alone and hungry adrift in space. For now, several people are speculating on just how Tony will manage to survive. It’s possible he could fall into a time vortex like the Hulk did after Age of Ultron. Thor is also in possession of new bifrost powers, and it’s possible that he could locate the ship thanks to Rocket. 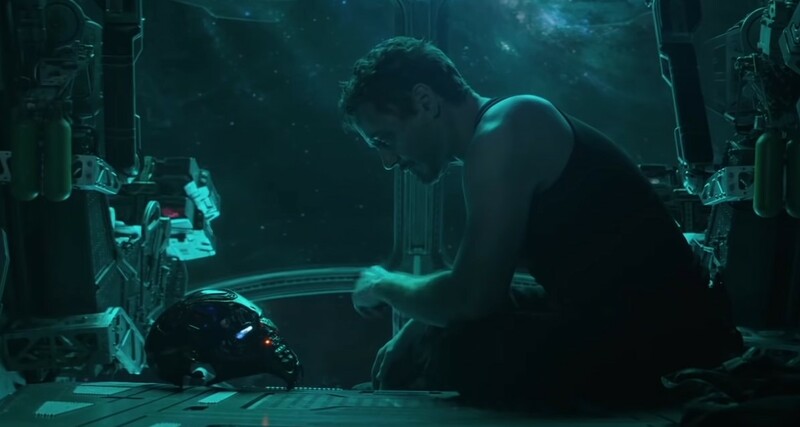 I know it’s too much to ask, but I hope that Tony ends up being saved in a way that doesn’t feel like a cheat—something that no one sees coming. We don’t have a main synopsis for Avengers: Endgame yet, but we’re sure to get something from Marvel as the release date draws nearer. 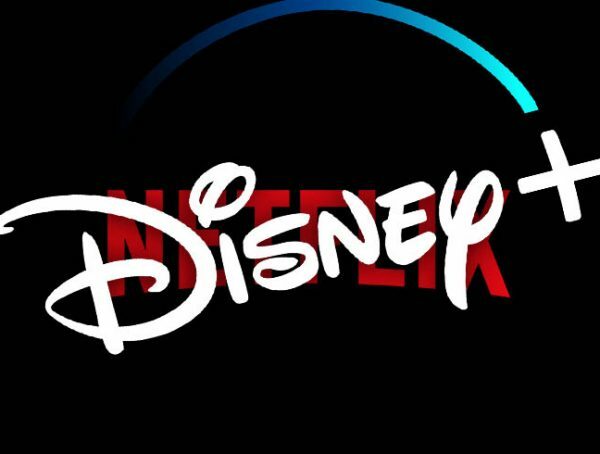 Catch the movie in theaters April 24, 2019.